In order to break the rules, we first have to learn them. Comprehensive foundational knowledge often allows people to be the most creative when forging into new corners of their craft. Whether we are writing music or building a brand new business, this same algorithm applies. Russel Long joins us for a conversation through his time in the Air Force, starting his own company for government contracting, and a bit about the music he writes and creates for this podcast. I grew up with Russel and ... Más informaciones have known him since I was six years old. If you enjoy this episode, be sure to share it with people in our community. 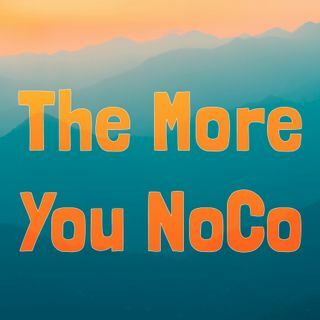 Spread the NoCo love!